RENOVATED Luxury, direct Oceanfront Condo. Owned by professional interior decorator. Ideal location in the center stack of the building so you do not see another building & balcony provides privacy. Great Views! Enjoy watching the sun rises over the Atlantic Ocean. Western balcony has fabulous views of the golf course and perfect sun exposure for the gardener! Two air conditioning systems, one was replaced in 2017 and one in 2015. Hot water heater replaced in 2017. Parking spaces 49 & 50. Storage locker #28. Fantastic floor plan with 3 bedrooms & 3 full baths.PLUS office. Large kitchen open to Great Room. Floor to Ceiling sliding glass doors with beautiful ocean views. All windows & doors are impact glass. 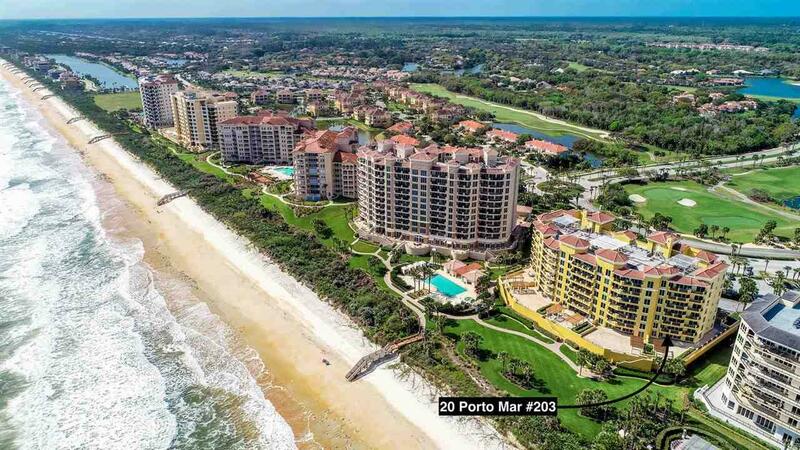 Walk to the beach, pool, golf course & clubhouse. 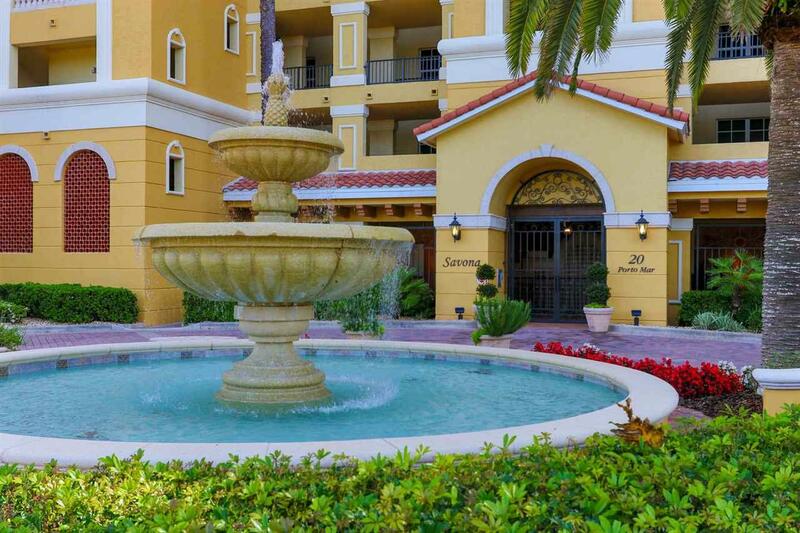 Savona offers 5 star amenities with fitness center, oceanfront pool, social room, theater room. Hammock Dunes Club is one of only 2 private oceanfront clubhouses in the state of Florida. Membership is available but not required. Parking Spaces 49 & 50, Storage Locker #28. Membership to the private Hammock Dunes Club is available but NOT required. 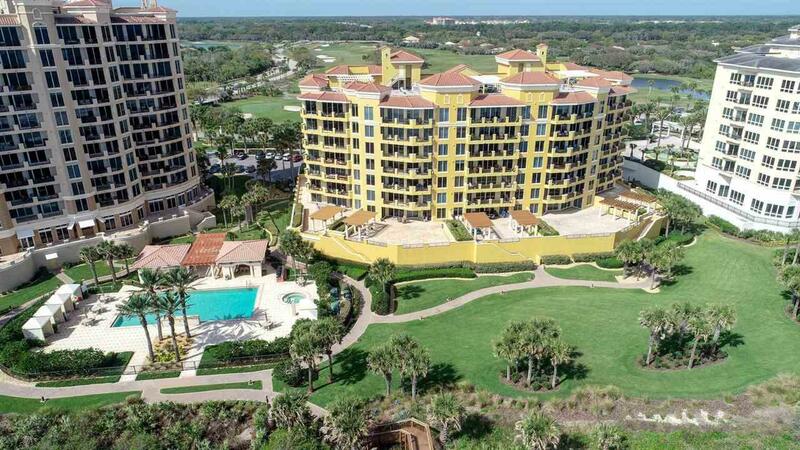 HD Club is a Ã¢â‚¬Å“Designated Emerald Club of the WorldÃ¢â‚¬Â and boasts 2 championship golf courses by Tom Fazio & Rees Jones, New state of the art fitness center, oceanfront pool with kids' splash pads, tennis, pickleball, croquet, 3 oceanfront dining rooms. 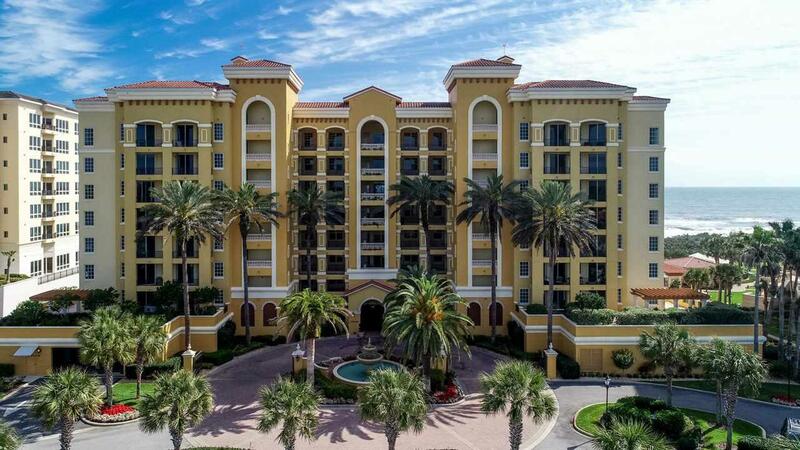 Ideally located on the Central Florida, mid Atlantic Coast!